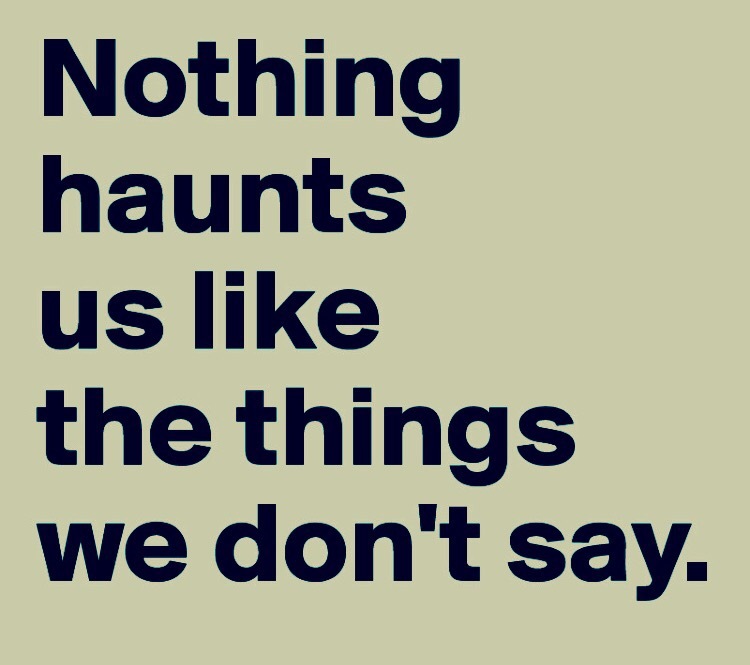 Truer words…Yes, the things we don’t say do haunt us. Thank you for saying what needed to be said. What amazing timing! I was just thinking about a particular incident in my life when I kept silent for fear of embarrassment. Now, two decades later, I still regret not having said anything when I had the chance.